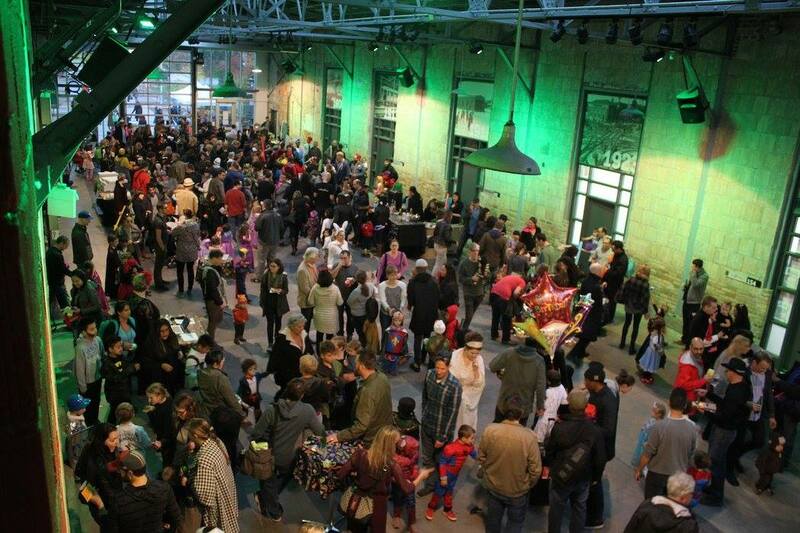 On Saturday, Oct. 24, the Covered Street Barn at Artscape Wychwood Barns was transformed into a Halloween festival welcoming over 1000 ghouls and goblins, princesses and superheroes all ages. BOO! at the Barns, presented by WBCA and Artscape, is an annual, multi-vendor event and a neighbourhood favourite. Thank you to the Event Sponsors, Arlington Dental & Vaughan Road Dental and The Josie Stern Team as well as In-Kind Sponsors Above Ground Art Supplies, Barefoot Wine, Steam Whistle Brewing and Pizza Del Arte for helping to make the magic happen. Check out the rest of the BOO! At the Barns photo gallery on our Facebook Page!